Did you know that Medical records are one of the most sought after sources of information for identity thieves in the Boston MA area? Not only is it important to make sure that your medical firm or office is shredding their medical records on time but it is also compliant with the latest HIPAA regulations and Massachusetts privacy laws. 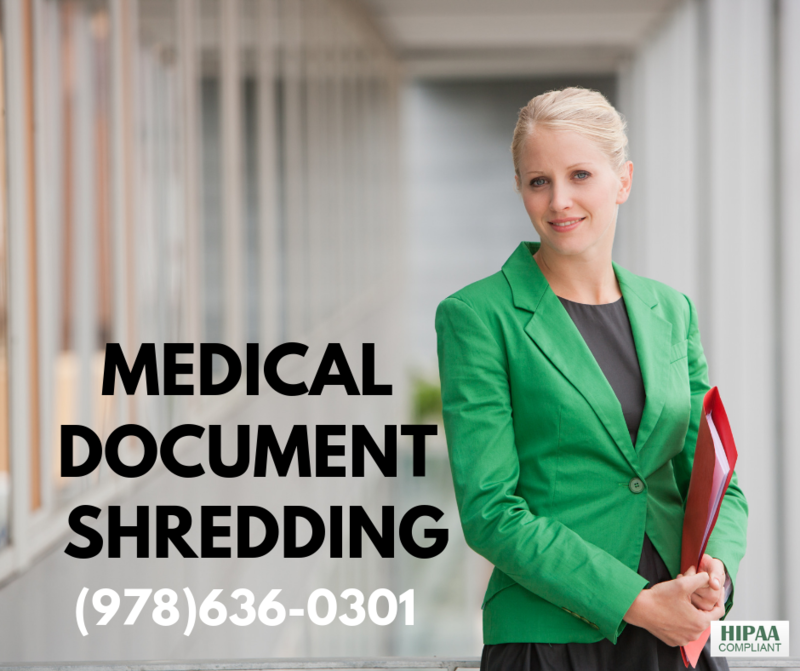 Always shred your medical files and document the process to avoid fines. Choose Neighborhood Parcel to handle the shredding of all your medical documents and X-ray files. 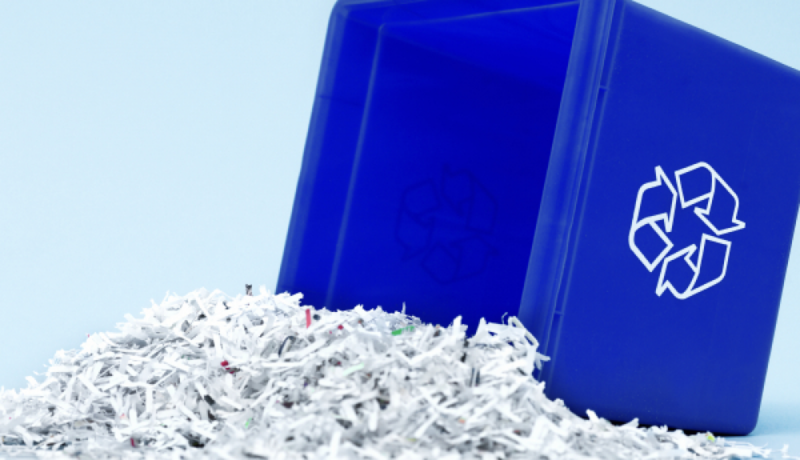 Witness your medical files shredding service at the Tewksbury MA facility or schedule an off-site service plan. Shredding rates from 89¢ /Lbs. I had a full storage room of my old patient’s files. I was no longer obligated to keep the file and wanted to eliminate my storage cost. It was hard to find a company that was both affordable and trustworthy. Companies like Cintas and Shredit were too big to handle my job and their rates were out of this world. My Assistant learned about your service from her neighbor who used your service. She could not stop bragging about how nice your staff was. So I called and experienced the same thing she described: Prompt service. no hidden fees and proper handling of my medical files. I am pleased to send you my testimonials and will be glad to talk and refer anyone to your service.